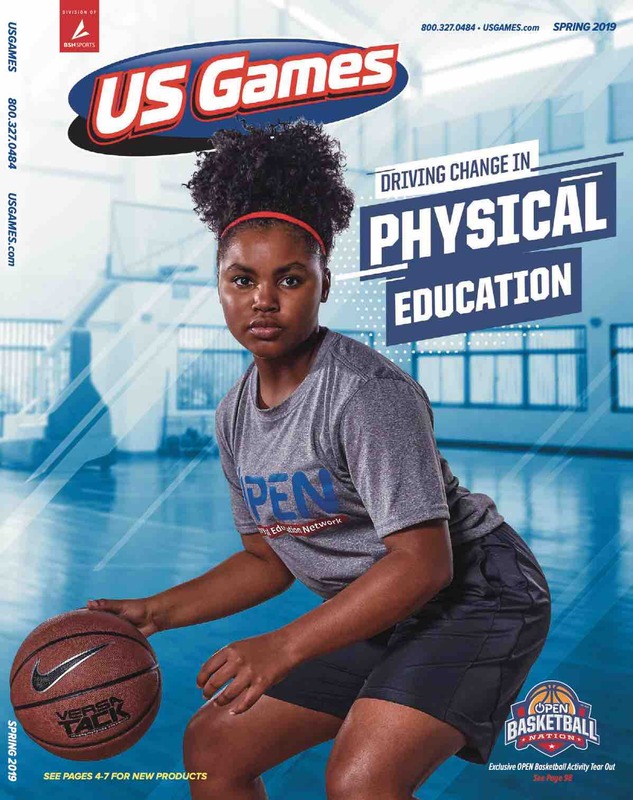 US Games is proud to offer cool activities, quality equipment and the latest products in physical education from the top brands you trust. For 35 years, US Games has brought you the brands that help PE teachers, coaches and rec center directors get kid engaged and active. From Voit, Focused Fitness, and MacGregor, to Ekho, MyPlate, and Konami, you'll find all the best brands and equipment right here.